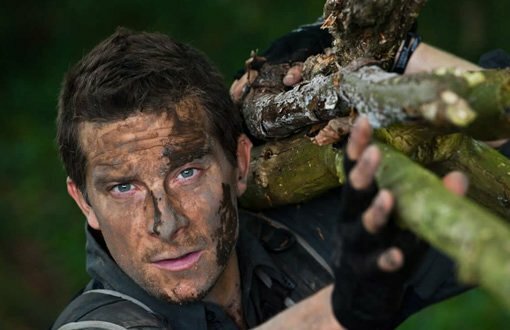 Dragon Raiders is an award winning activity park in Snowdonia featuring paintball, segway adventures and the increasingly popular Bear Grylls Survival Academy. 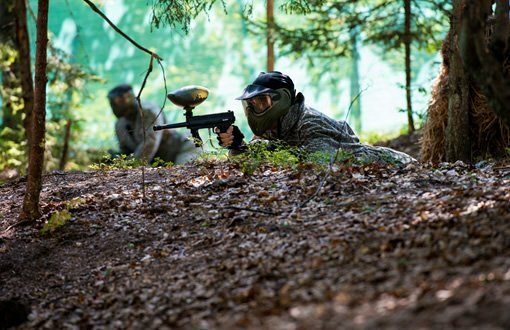 Livetech were pleased to design the website for this exciting and modern local attraction. 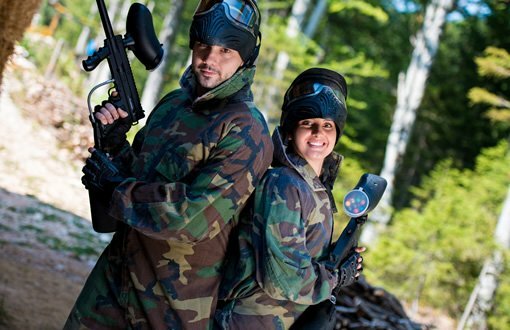 Not only is the site fully responsive, it also conveys the excitement of the activity park to users and makes it easy to learn about and book your favourite activity. Easy to navigate website for activity information. Promote the activity park in a fun and engaging approach. Use of high quality media. 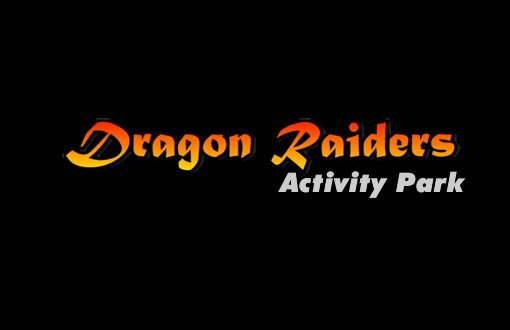 The end result gave Dragon Raiders a fully responsive website across all devices and browsers as well as a clear message of what the park is about and the activities that are available. 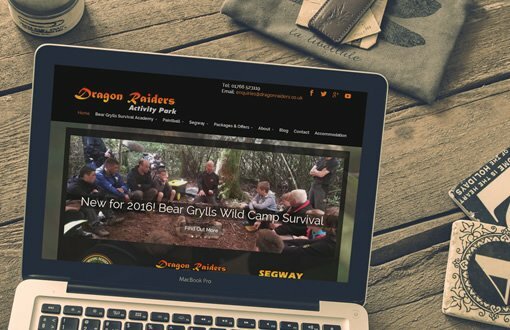 The outcome of the design was a dynamic, fully-responsive and high impact website focusing on the fantastic range of outdoor activities that Dragon Raiders had to offer. Information on the website was clearly laid out and graphics were high quality giving a more engaging feel. With an enthusiastic marketing team behind them, ongoing SEO, social media management, as well as email and content marketing is provided to continuously drive traffic to the website.